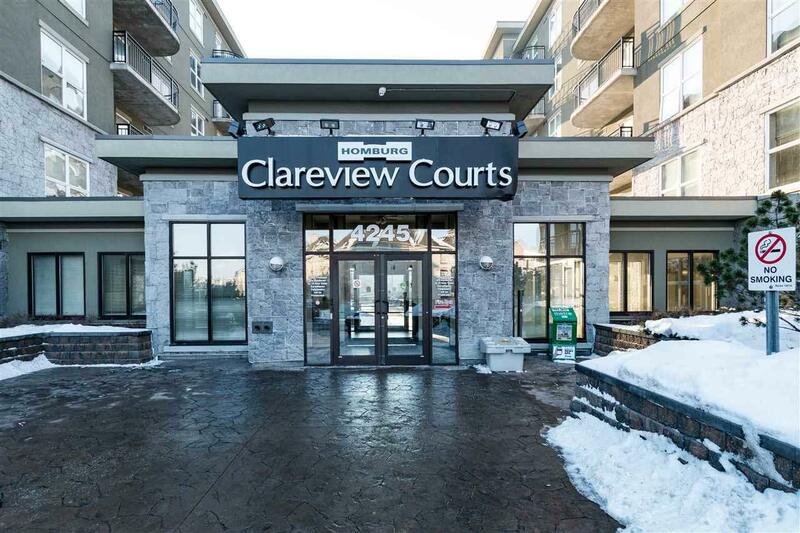 Awesome 5th floor condo in popular Clairview Court! 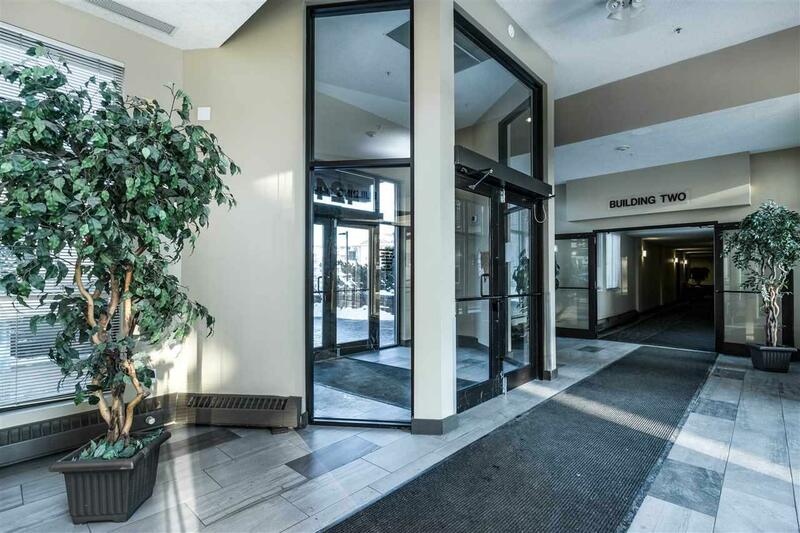 Great location next to the LRT station and within walking distance to many great amenities! 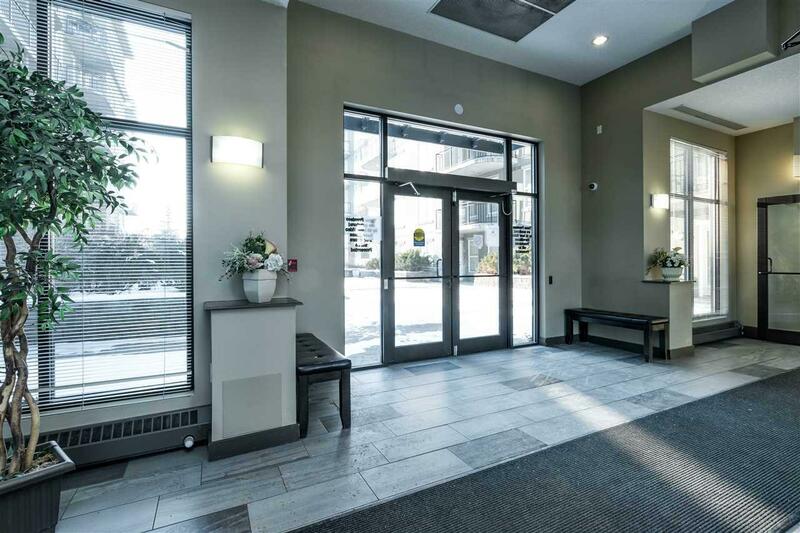 This one bedroom condo is super cozy with a lovely eat-in kitchen, living room with laminate flooring and convenient in-suite laundry. 4 piece bathroom. Spacious balcony with natural gas hook up for BBQ, and an expansive view of the city. 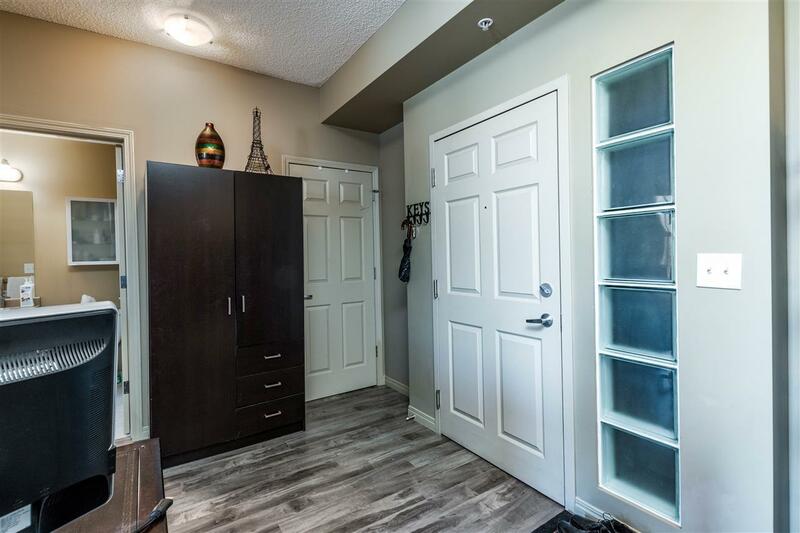 This unit comes with one UNDERGROUND HEATED PARKING STALL making it ideal for our cold Edmonton winters. CONCRETE BUILDING. Condo fees include HEAT, WATER & ELECTRICITY TOO! Great value!